This article is about the guest star. 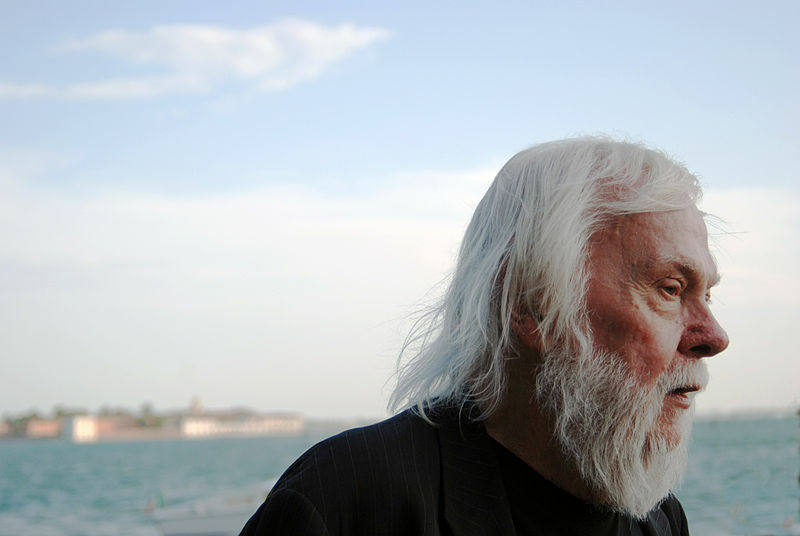 For the character, see John Baldessari (character). "3 Scenes Plus a Tag from a Marriage"
John Anthony Baldessari (born June 17, 1931) is an American conceptual artist. He guest starred as himself in the season 29 episode "3 Scenes Plus a Tag from a Marriage". Modified on March 26, 2018, at 13:10.